I made create.withcode.uk to let teachers and students write, run, debug and share python code online a few years ago in order to try to make it easier for students to experiment with code on any device. Because create.withcode.uk runs python code in your web browser, you don’t need to install any software or download the code before you run it. You just press Ctrl + Enter to run the whole code, or Ctrl + Space to run it line by line. This makes it much easier to try out code, tweak it and share it as you’re learning, but it’s only a simulation Python: it doesn’t contain all of the features of Python 3 running offline. One feature that teachers and students have often requested is Tkinter support. 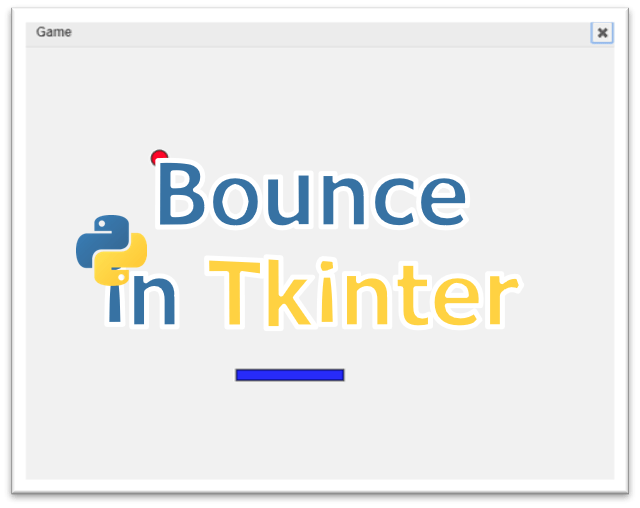 Tkinter is the GUI (Graphical User Interface) module that comes bundled with python. It lets you create programs that have buttons, text boxes and windows rather than just a text console. 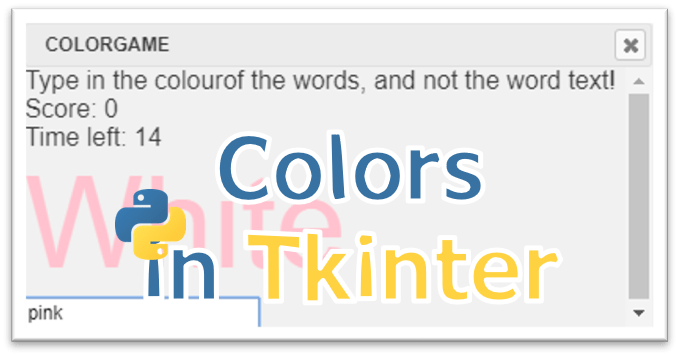 I’m in the process of adding some Tkinter support for create.withcode.uk. It’s a work in progress but I’ve implemented enough for you to get some simple GUI programs working. There are some great website for running python code online such as trinket.io and repl.it. 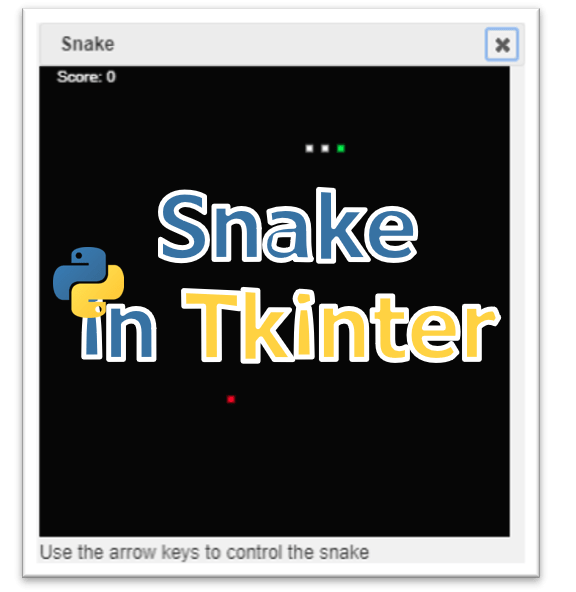 As far as I know, create.withcode.uk is the only one to have an online python tkinter simulator so that you can test out code to build GUIs in your browser. These games are examples I’m using to test tkinter support on create.withcode.uk. I didn’t write them: the original authors are credited for each game in the source code and description. Please get in touch if you created these and want me to change the way I’ve attributed your work. Tkinter is a huge module so there’s no way I can simulate it all accurately in a web browser but if you have some code that works offline in ‘proper’ python that doesn’t yet work properly on create.withcode.uk, please share a link to it as a comment on this page and I can use it to help add more features and support.